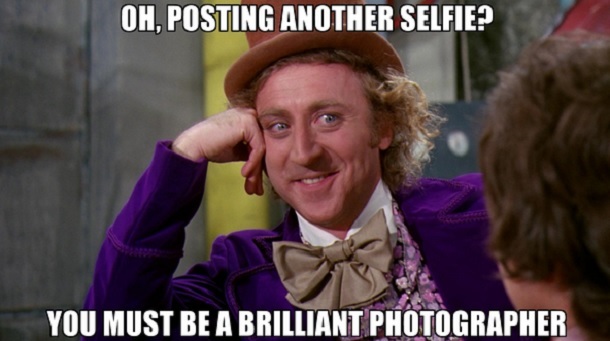 I don’t care for the term “selfie”; it’s too broad and vague in its use. 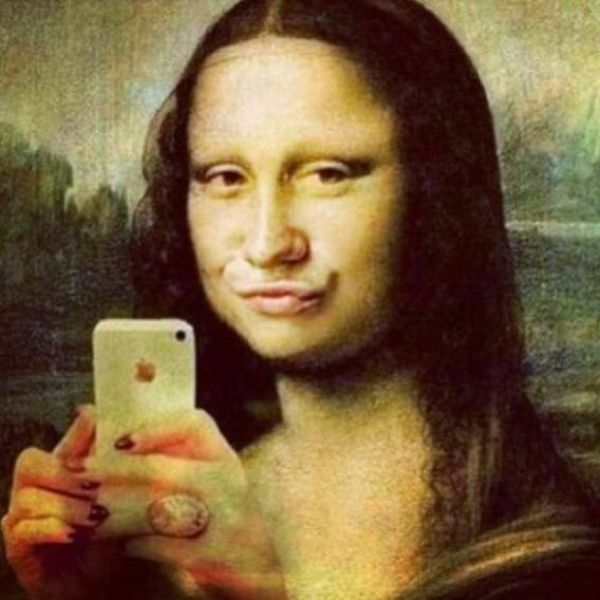 I propose that there be a differential between a selfie and a self-portrait. It’s because there wasn’t anyone else around to take the picture. Or just fun to cram together and get the thing you want in the background in the background. I like to take self-portraits of my baby and me doing things we love to do. It’s our chronicle, our proof. (If there’s no pictures, it didn’t happen.) 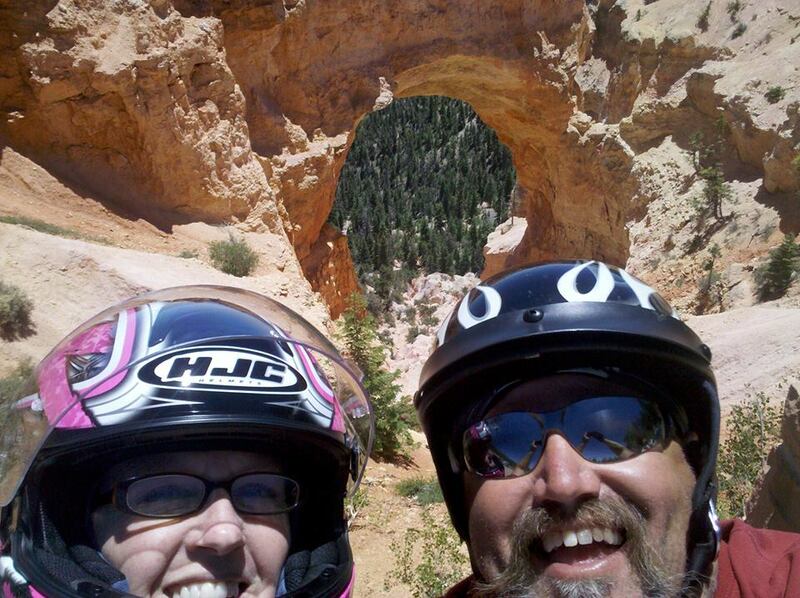 We like to share our adventures and the pictures that people seem to like the most are the ones that we’re in. Trust me, it don’t look pretty when I pucker like a waterfowl.